This event will be delivered in Japanese language. 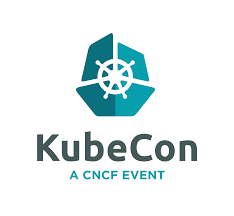 MasayaAoyama (@amsy810) published KubeCon + CloudNativeCon 2018 NA 日本交流会@シアトル. I joined KubeCon + CloudNativeCon 2018 NA 日本交流会@シアトル!